 Coyote Ugly is the most famous bar on the Planet. Opened internationally including Russia! The famous anti-glam bar, where coyote girls run the business. They are attractive, mischievous barmaids with a character that drive guests crazy in an atmosphere of real fun.